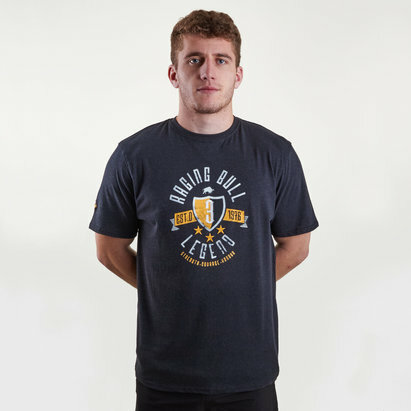 Designed with athletes in mind, whether you running, lifting or any type of training, be sure to pull on this Nike Dry Legend Training T-Shirt which comes in Light Carbon and Thunder Blue. 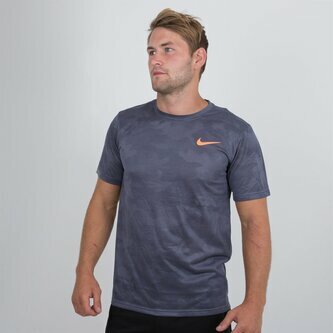 Made from a lightweight polyester this training t-shirt features Nike's Dri-Fit technology which wicks sweat and moisture away from the wearer's skin, which limits distractions, helping you perform to your best ability. With the iconic Nike swoosh across the chest, achieve an optimal performance as you exercise with the Nike Dry Legend Training T-Shirt.